Meet the Walker family and visit their property that hosted the Queen and Prince Phillip as you experience a working sheep and cattle station very close to town. 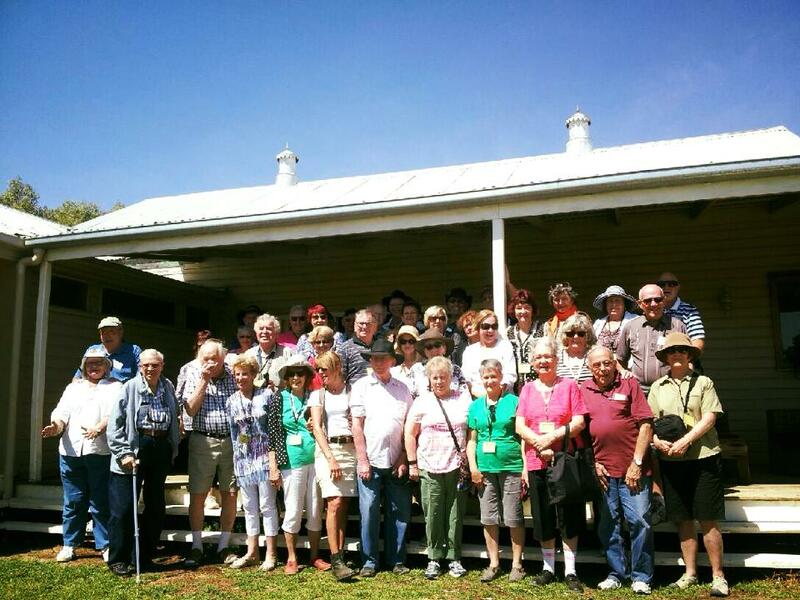 Walk through the historical Homestead Gardens Shearing Shed and Cattle Yards then tour the farm after a scrumptious smoko. It is said a young man set out looking to make his own opportunities and was heading in the direction of the Camden Park Homestead to offer his services in exchange for food and lodging... but unfortunately, he never made it. This 30 metre deep well was built in the 1920's after the gold rush by a group of Chinese families that were living on Camden Park Station, growing fresh fruit and vegetables to sell at the local garden markets. Built on Australia's Great Artesian Basin which underlies parts of Queensland, New South Wales, South Australia and the Northern Territory, Camden Park Station's spring and bore is used to water cattle and sheep, as a backdrop for a picturesque afternoon tea, and also as a swimming pool for the kids. 360 degree views without any man-made infrastructure in sight, enjoy fantastic views and spectacular sunsets. 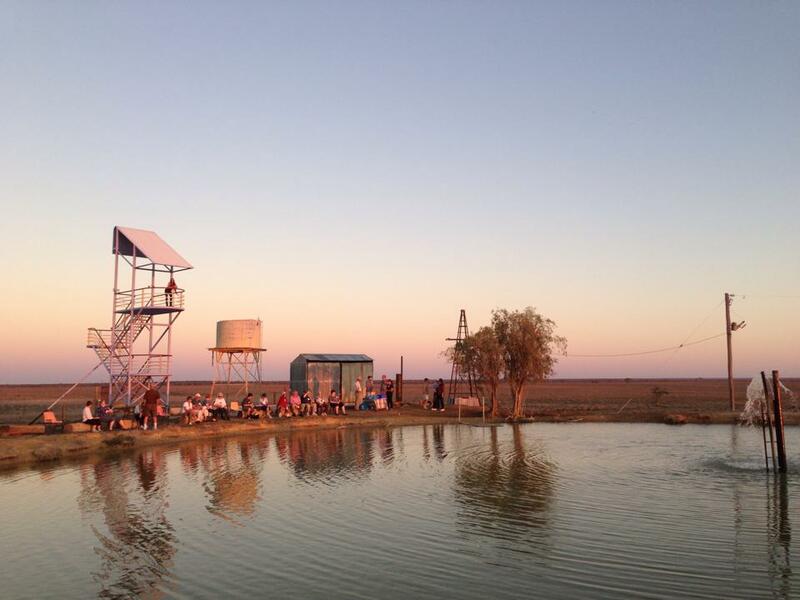 Look out over Longreach and Ilfracombe and see the towns as they light up at night. On April 15, 1970, the Queen arrived at Camden Park Station in her Rolls Royce, and people came from as far as Roma, Rockhampton and Mt Isa to attend a luncheon hosted by the Matron of the local hospital. In 1927 an impressive Outback ballroom was built at Camden Park Station of Jarrah wood from Western Australia and featuring an exquisite chandelier. The ballroom has hosted many dignitaries over the years including the Queen.